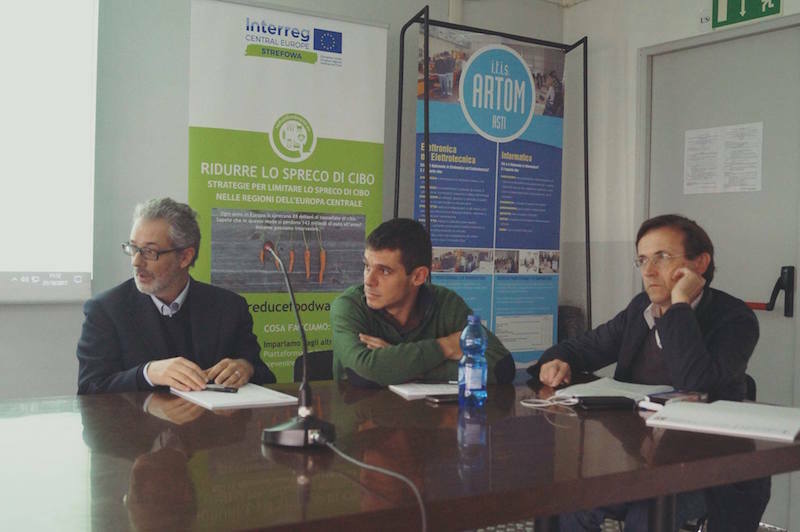 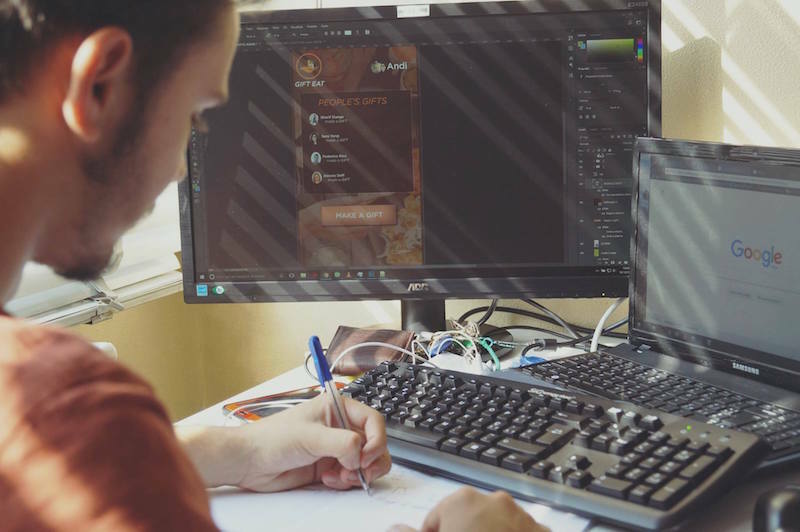 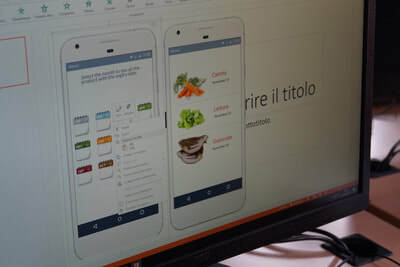 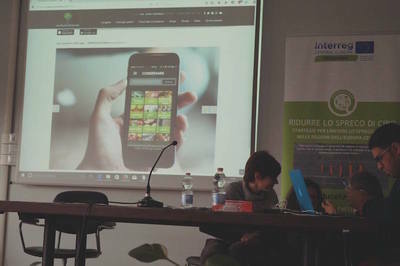 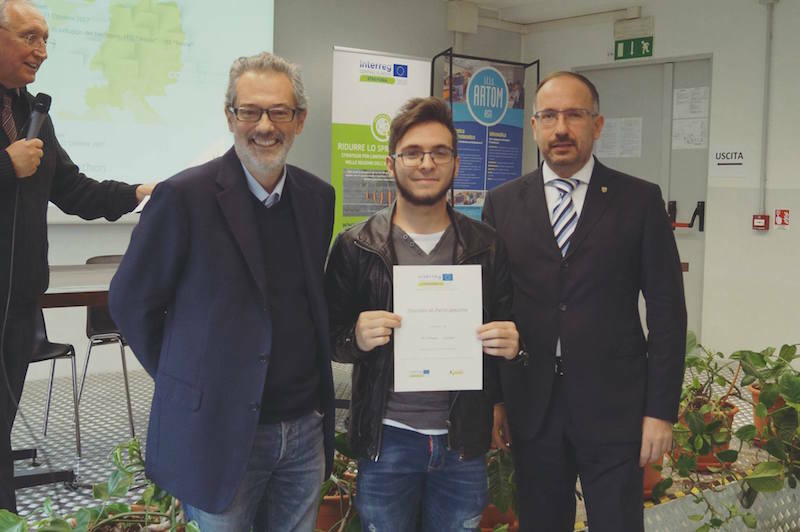 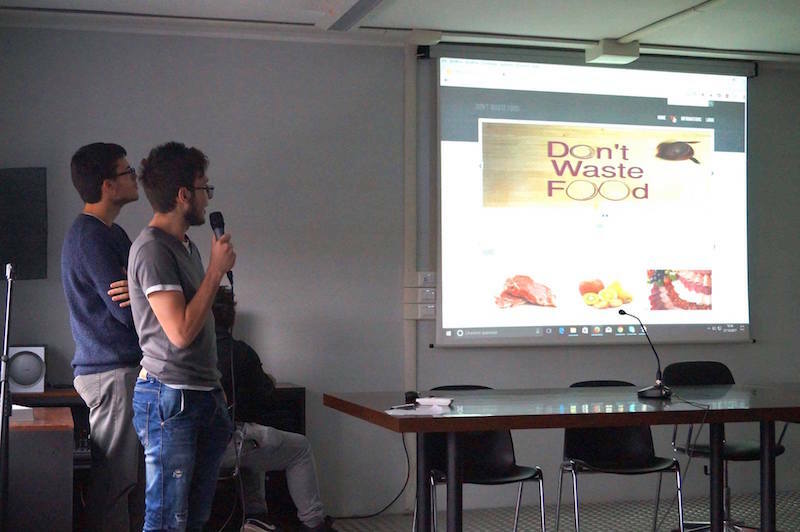 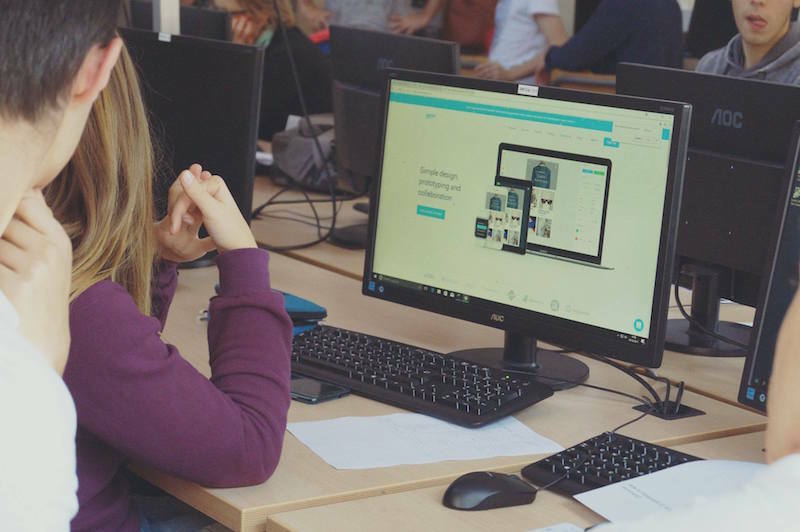 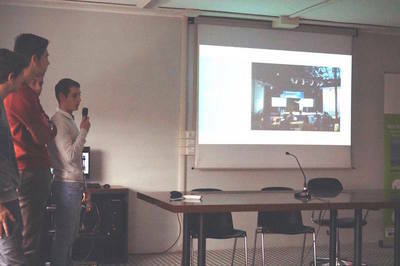 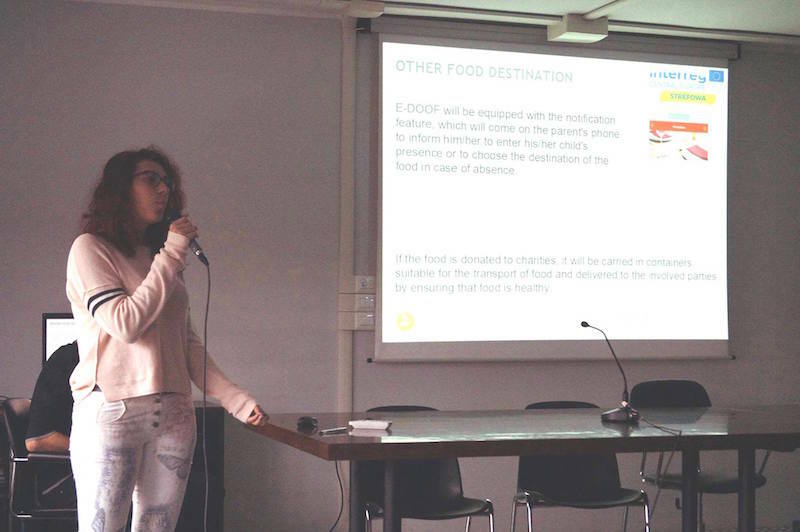 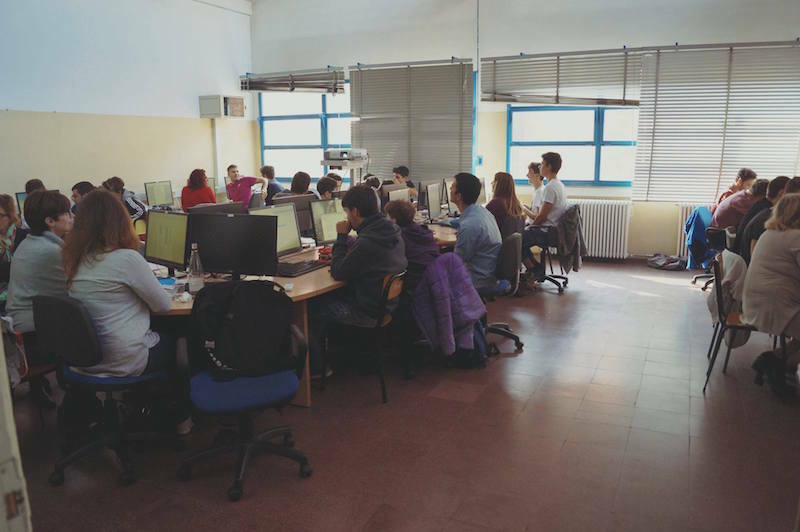 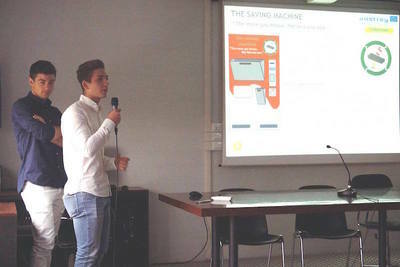 For this Food Waste Hackathon 2 high schools from Asti, Italy collaborated for the first time to combine the technical expertise "ITIS Alessandro Artom" with the know-how from the agricultural school "IISS “Giovanni Penna” to #reducefoodwaste. 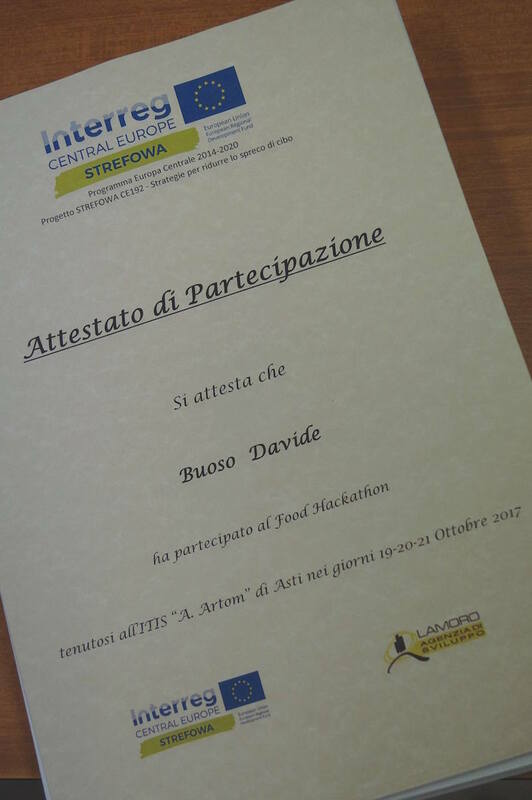 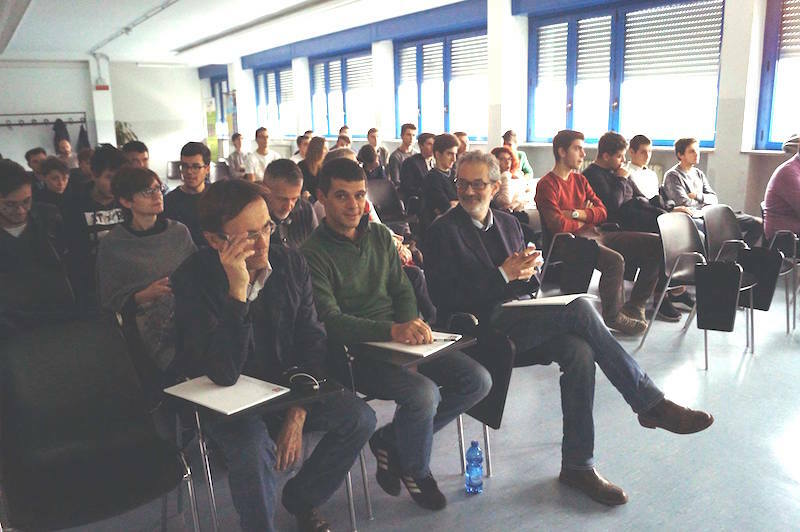 The Food Waste Hackathon took place in the "ITIS Alessandro Artom" High School in Asti in October (19-21st) 2017 organized by LAMORO (IT) and Square Bracket (AT). This time, no winners were chosen and everyone of the 30 participants was given a certificate by the mayor of Asti. 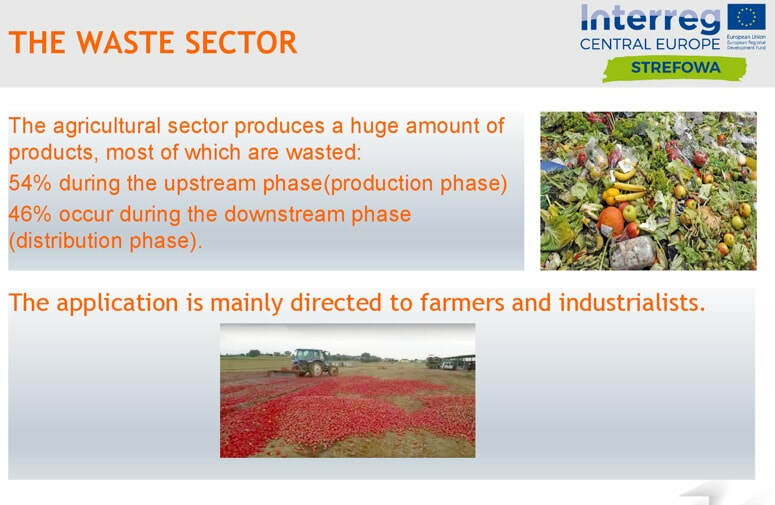 9 projects to #reducefoodwaste in Italy! 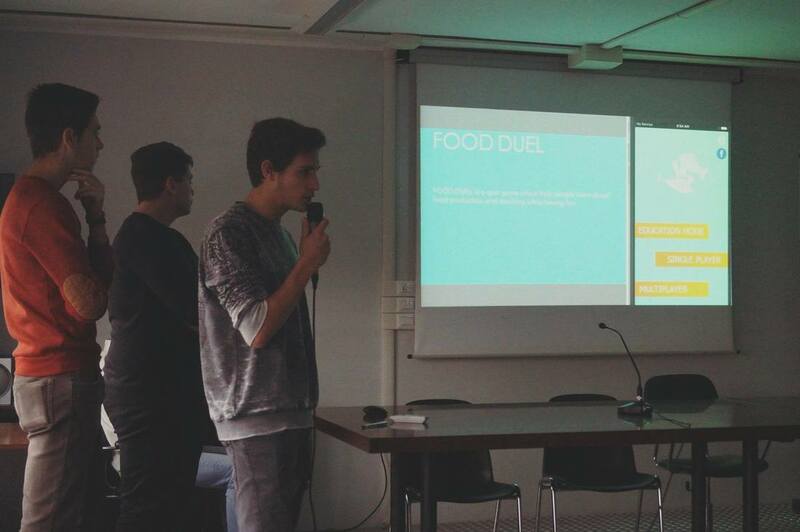 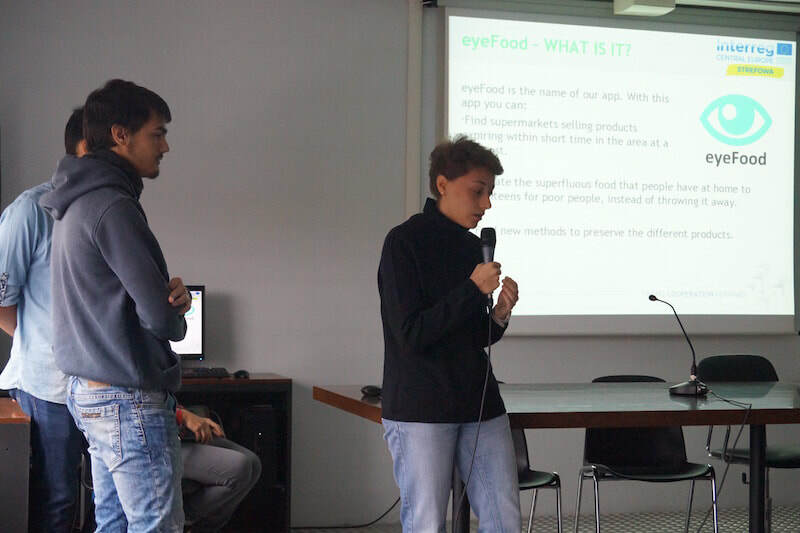 9 Teams, each of 3 to 4 pupils, presented their ideas to reducefoodwaste with apps or websites to the jury. 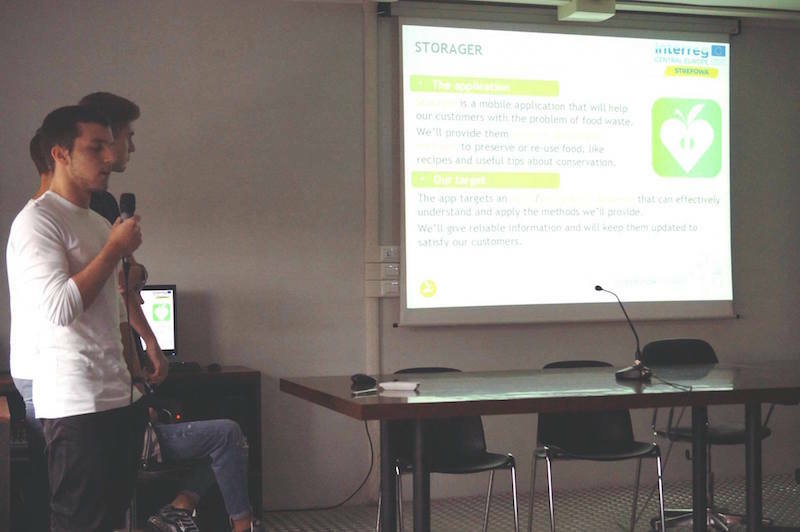 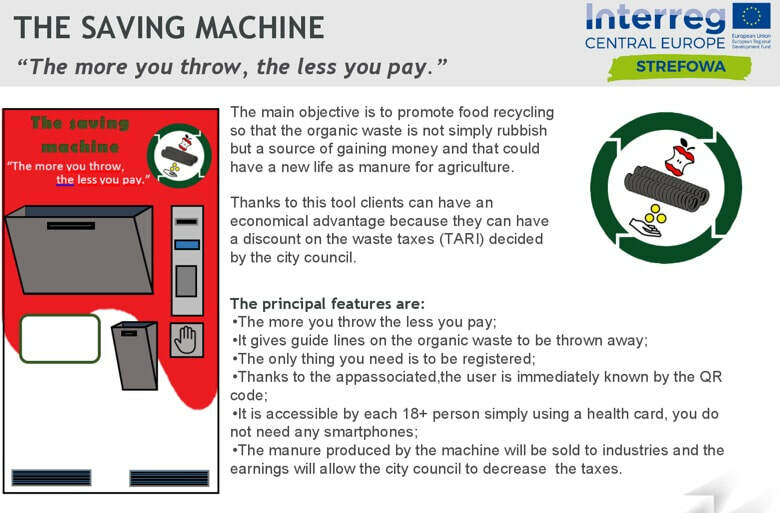 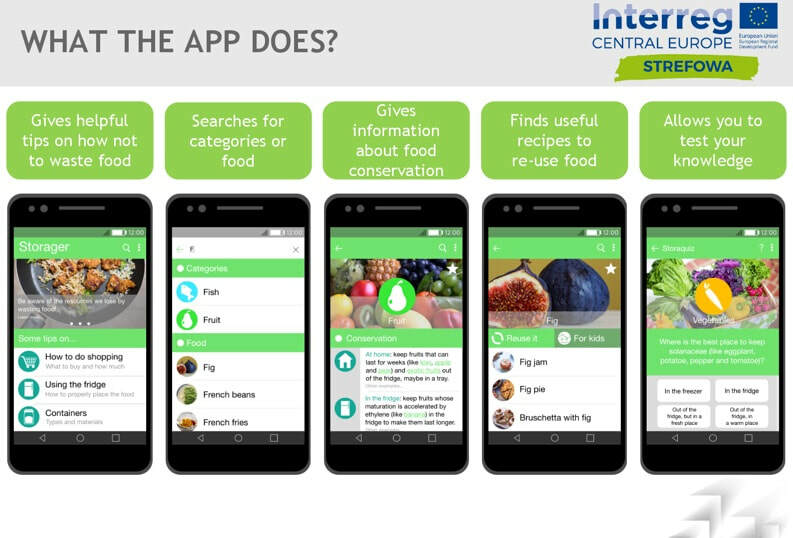 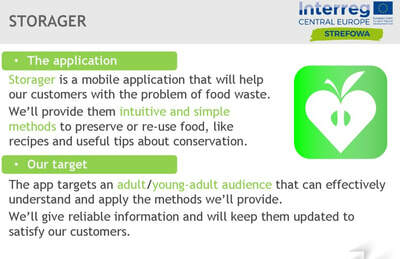 The app “Storage" provides information about food preservation and how to save food from being wasted. 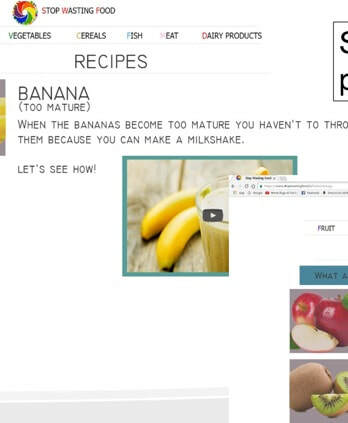 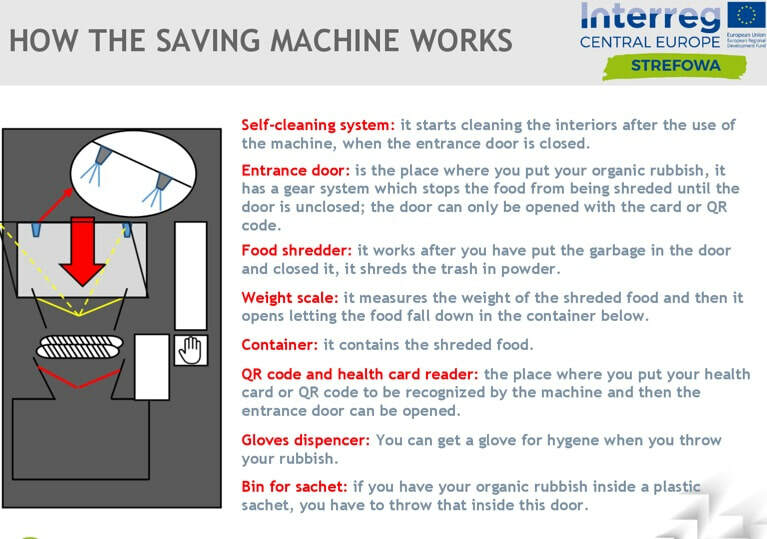 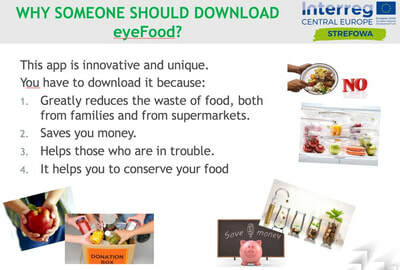 Aside from the information on the main page, there is also a mini game to improve users knowledge on food conservation, storage and what containers or recipes to use to waste less food. 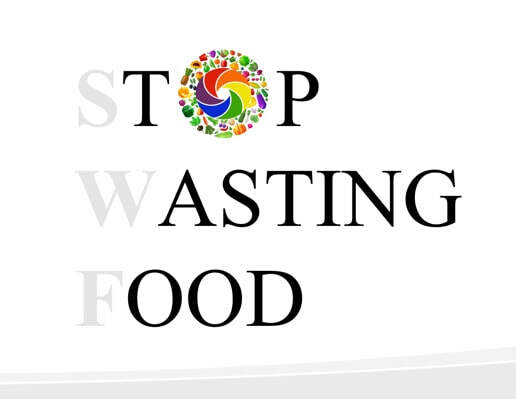 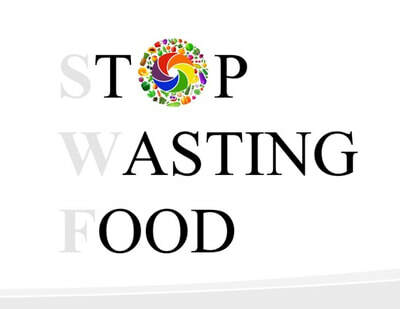 "Stop Wasting Food" is a website for families, especially focussing on moms, to support them to waste less food at home. 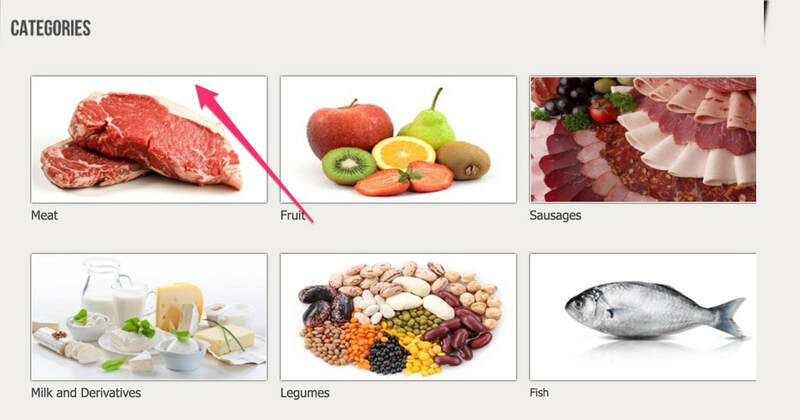 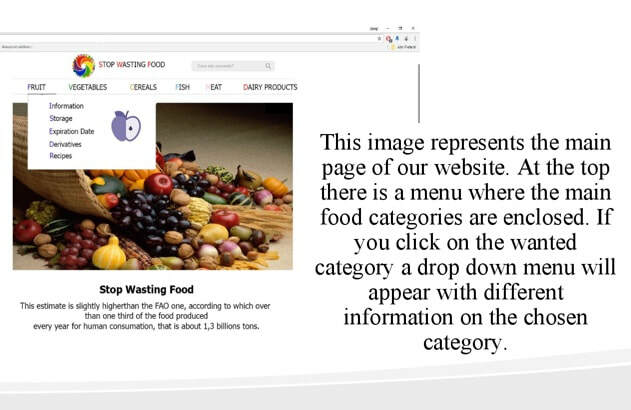 The website provides information about how to store and cook food properly in order to not waste it. 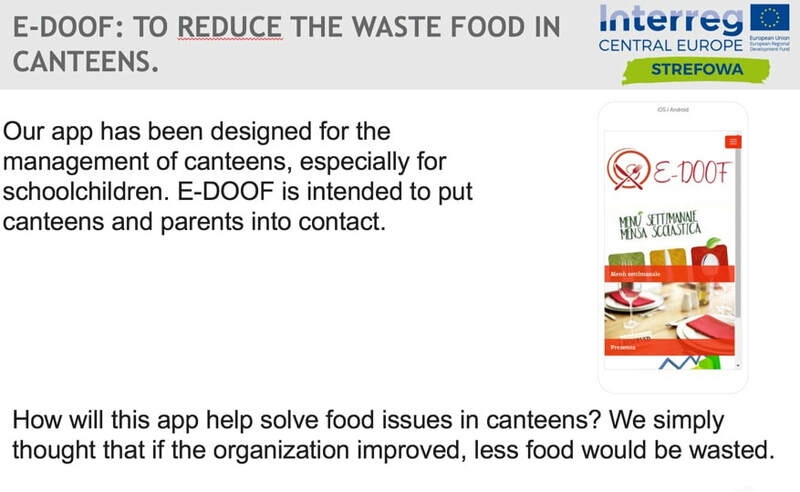 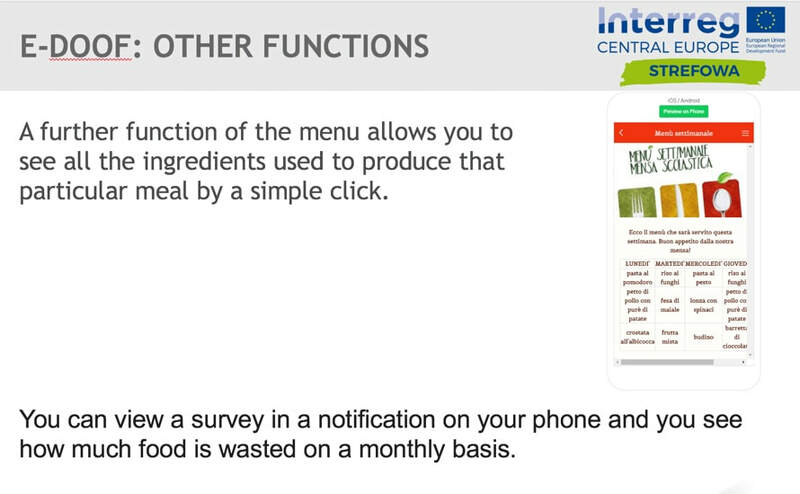 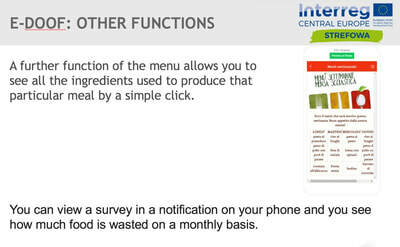 The app also gives information of the expiration date, so that less food is thrown away because of this. 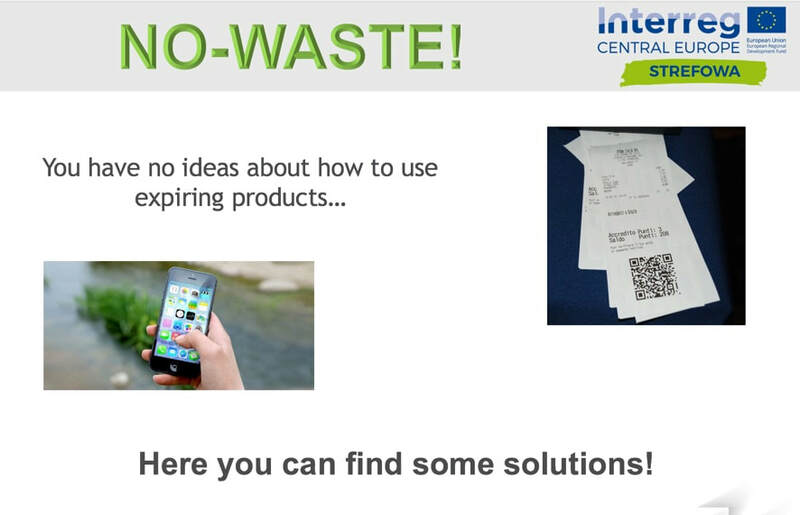 The App "No Waste" will help you keep track of the expiration date of the products you bought without making it not necessary to scan the expiration date of the products.The plan is to include a QR code at the bottom of the receipt, that you receive when you pay at the supermarket, that includes the information of all the products you bought with it’s expiration date. 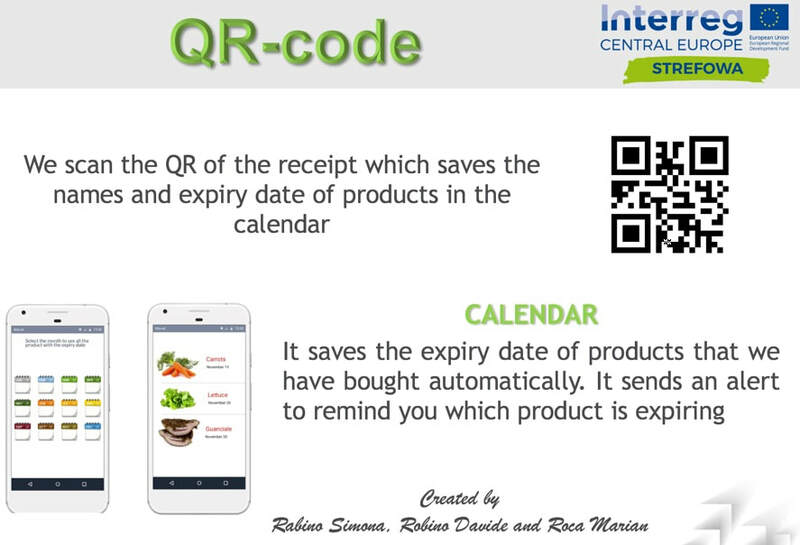 You only have to scan the QR code once to have all the information saved in the app. 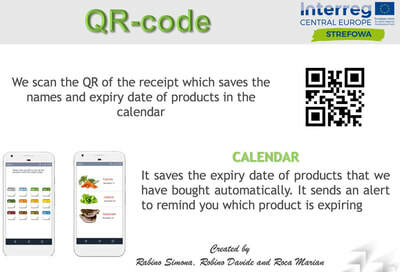 It will give you updates and you also see in the calendar an overview of the products you have at home and when they will expire. 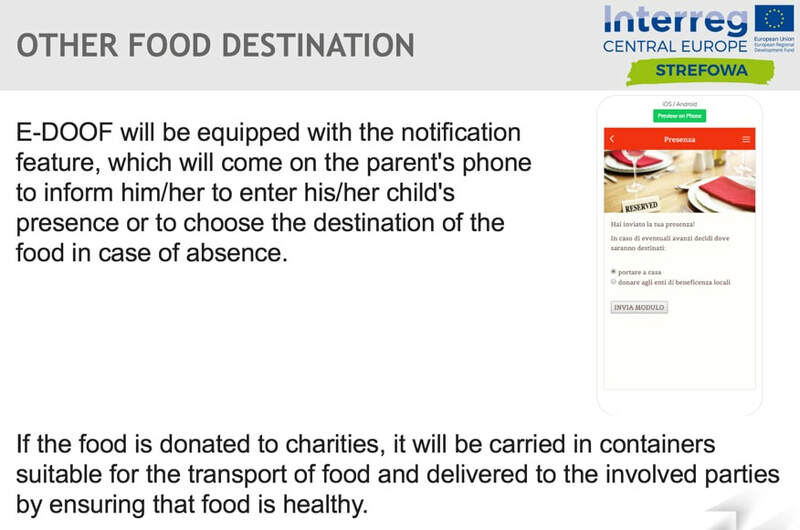 There will also be a forum and shopping lists. 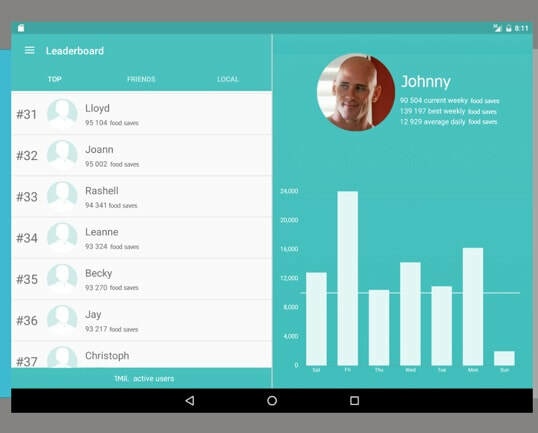 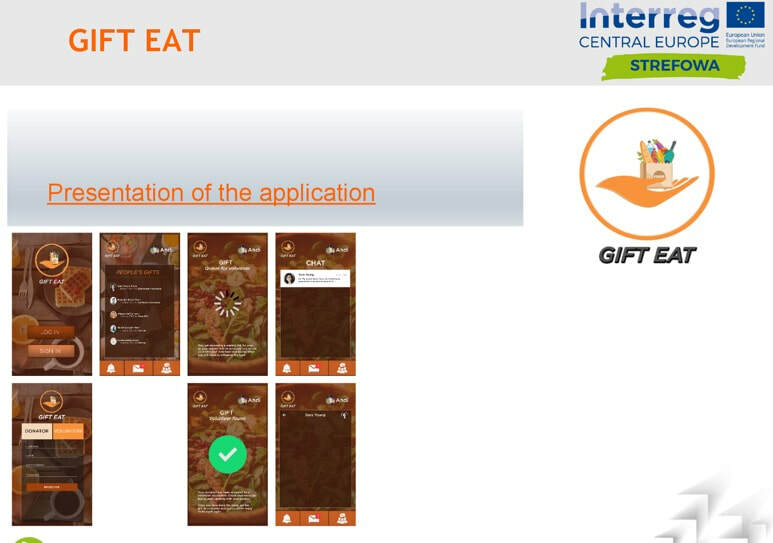 The app GIFT EAT is used by a group of volunteers. 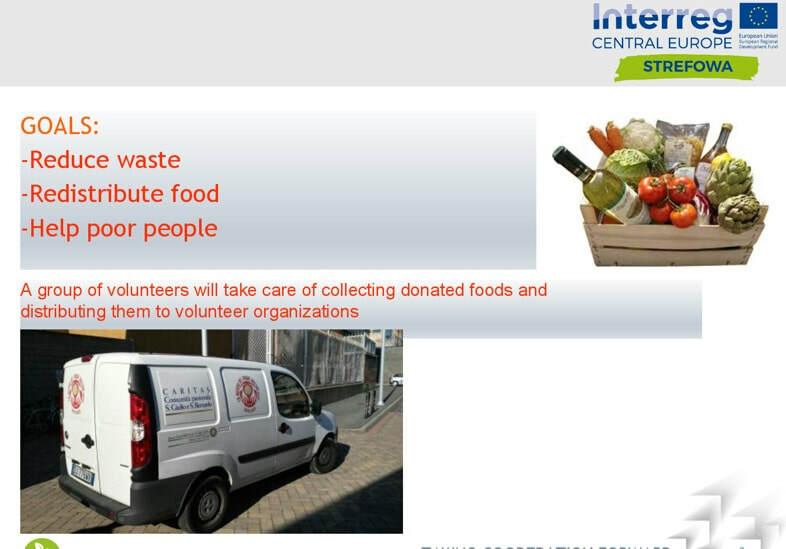 It|s main function is to help farmers to avoid food waste bz giving it to volunteer groups that share it with people in need. 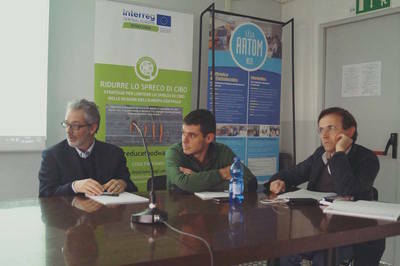 In a forum famers can communicate with the organizations. 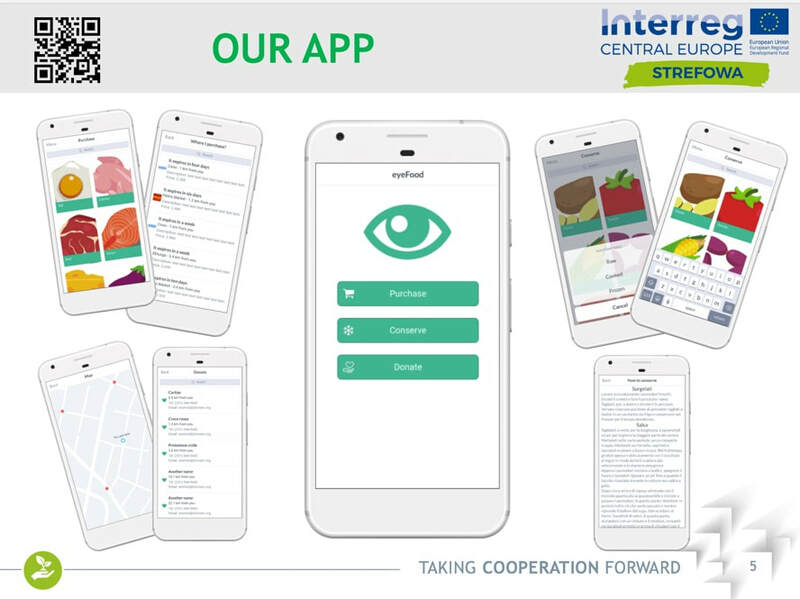 The app will be spread by cooperationpartners like STREFOWA. 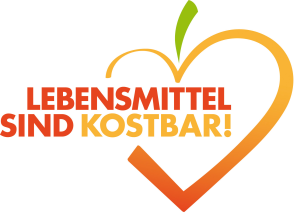 The website "Don't waste food" aims to sensiiye people about food waste with general info on food waste. 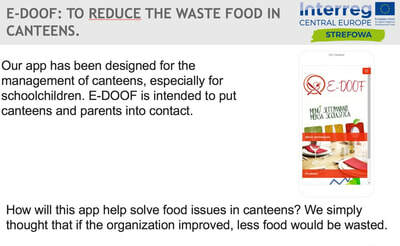 One part is for companies to make easier for them donate food, that will be wasted at the store. You can register as a individual or a company. 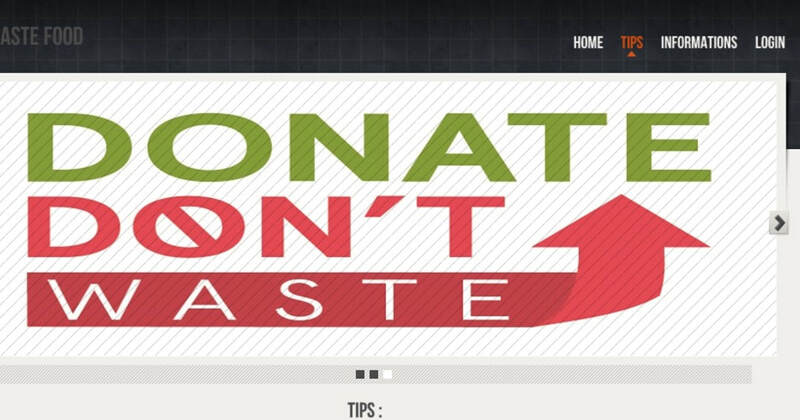 And there will be a profile with which everyone can share tips, but they need to be approved by the admin and shown in the tips section, where you can find tips for food, cosmetics and cleaning products. As a company there are the 2 options, you can donate or receive surplus food. 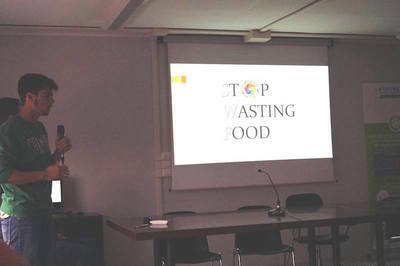 You can find the prototyp at: http://progettocibo.altervista.org/tips.php#all​. 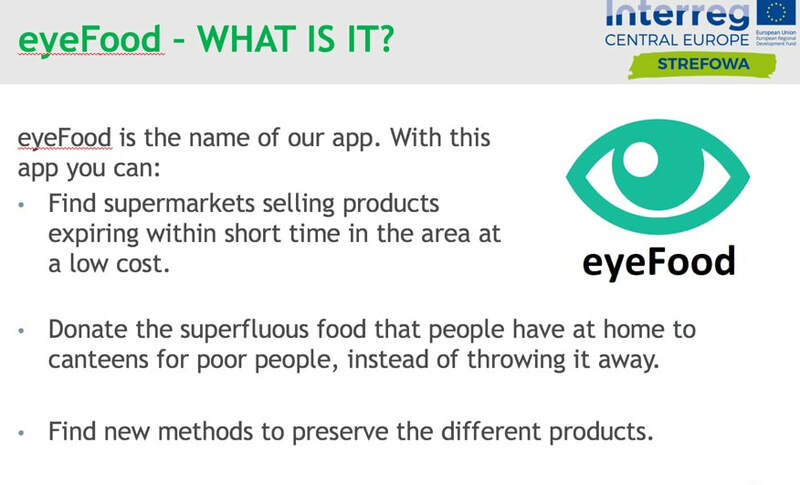 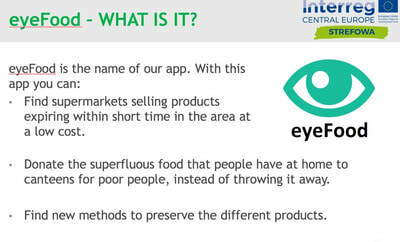 The app “eyeFood” is connecting people in need and people or charity organisations with the ones that have too much. 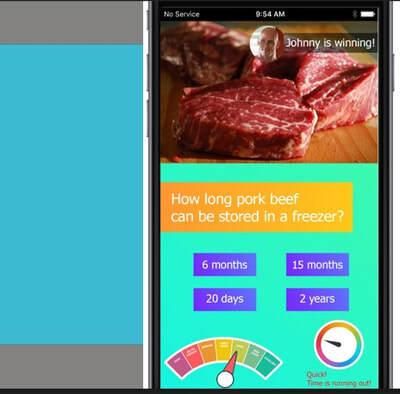 The app shows where you can find the cheaper product. The food is not just from supermarkets, also families and farmers can offer their surplus food to charity organizations. 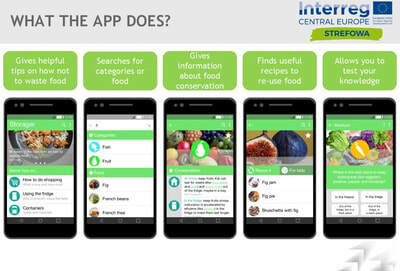 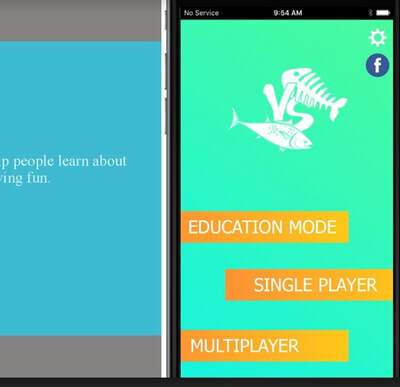 The app has 3 main functions. 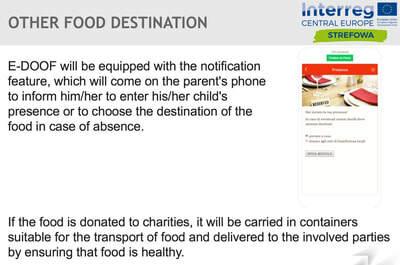 Purchase food, donatate food or to and get contact information of charity organizations, where to donate to. 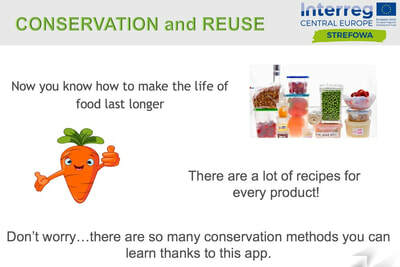 You can also find tips on how to preserve food by cooking, freezing and using special recipes. 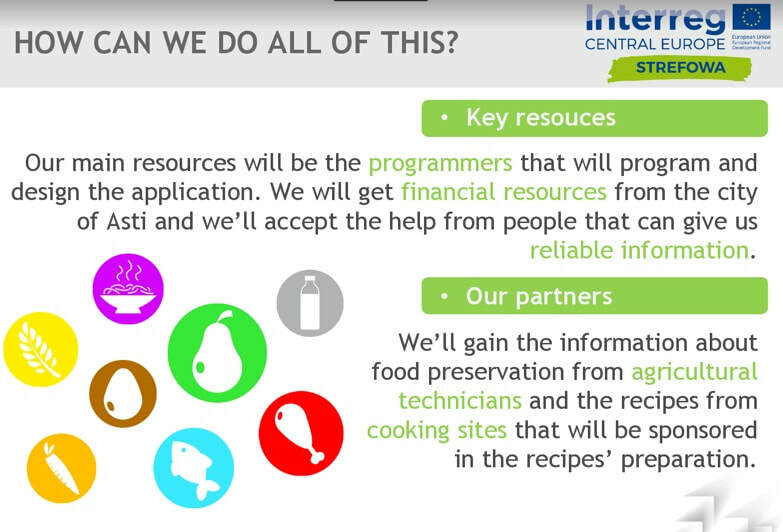 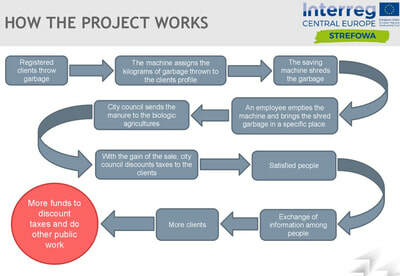 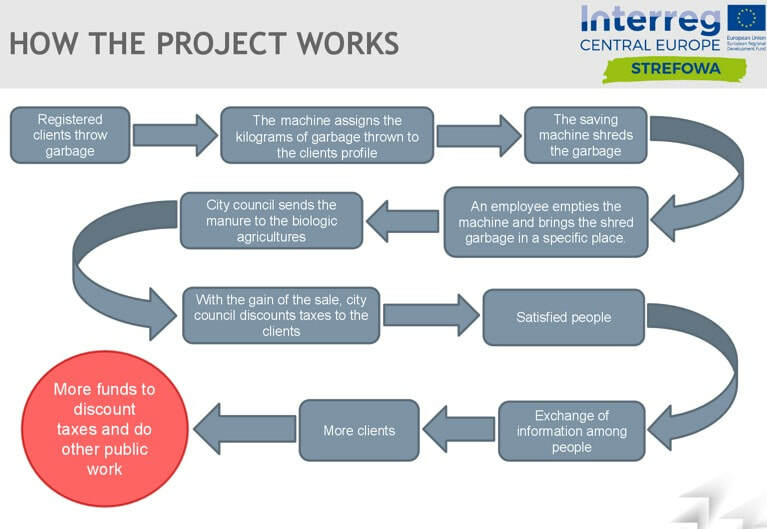 The STREFOWA Food Waste Hackathons are closely linked to our pilot actions. 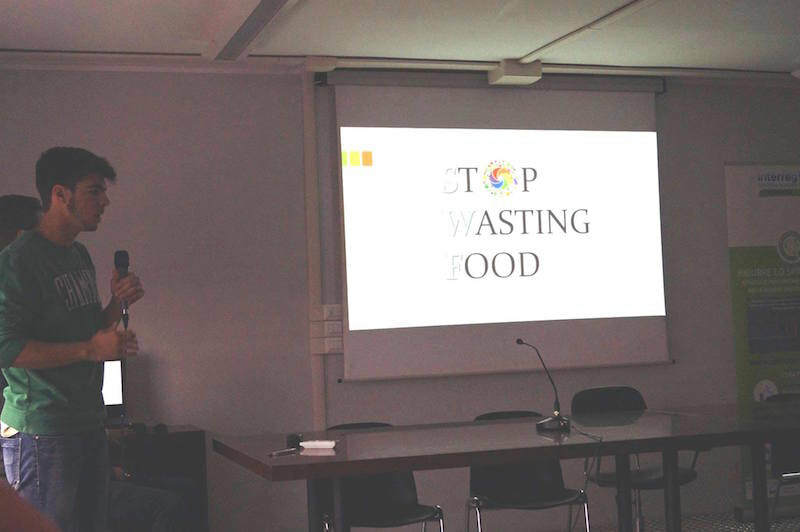 In the STREFOWA Pilot Actions all participating partners test in their country strategies to #reducefoodwaste in a certain field. 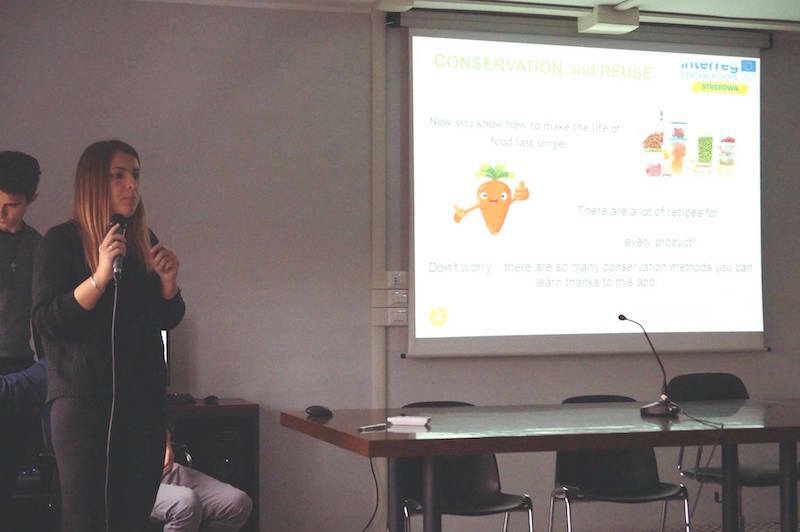 In Italy LAMORO is testing how schools can #reducefoodwaste.